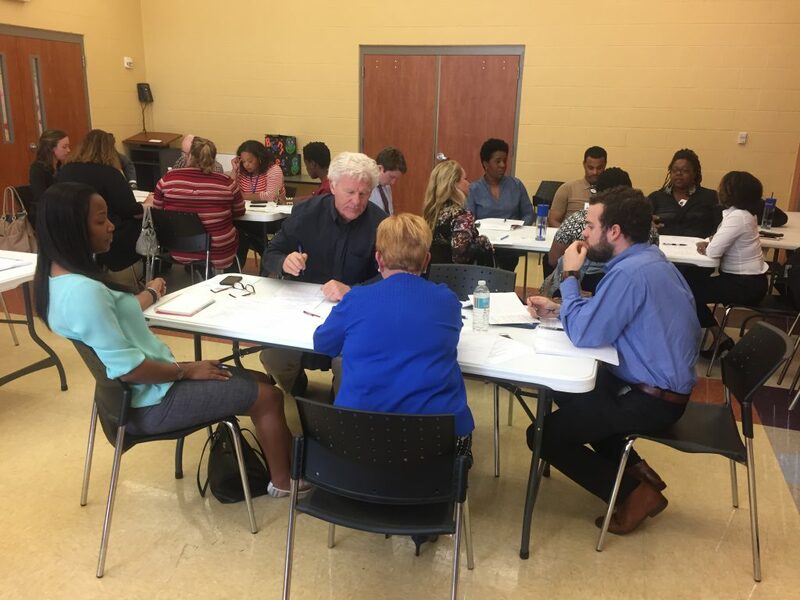 MDHA is in the process of conducting a joint Assessment of Fair Housing (AFH) with Metro Nashville. We had an excellent turnout and received great feedback at our first of five community meetings on April 5, 2017. For more information including list of meetings, please click here.